D'Banj has a number of gongs on his awards shelf. 11. 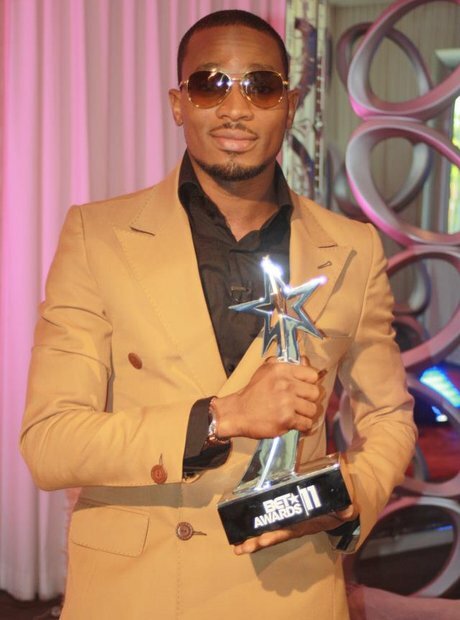 D'Banj has a number of gongs on his awards shelf.